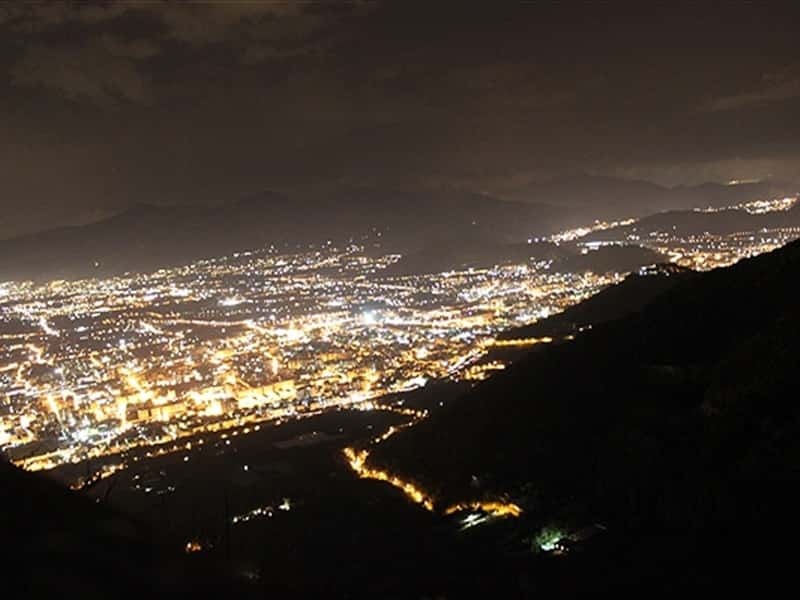 The province of Salerno stirs unique emotions, enchanting visitors with the beauty of its incredible coastline, the delicate fragrance of an ancient land and the allure of an uncontaminated natural environment. A perfect combination of sea and mountains, it invites tourists to discover its true essence, the simplest and most genuine aspects of a land blessed by nature and culture. Yet the sense of wonder instilled by the coasts of Amalfi and Cilento, with their fabulous beaches, enchanting grottos, crystal clear water and boundless sky with deep, almost surreal colours, is multiplied if only you drag yourself away from the coast and explore other areas inland, which offer clues to the history of this province. 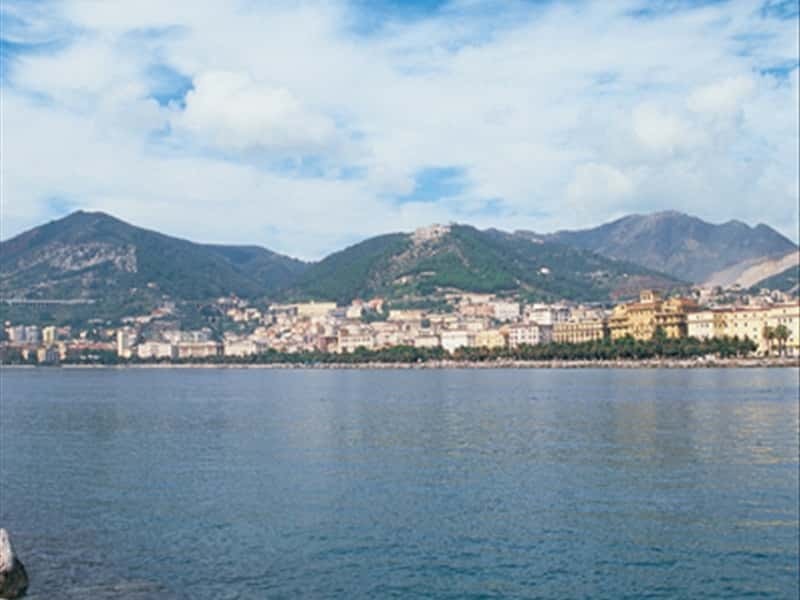 Other enchanting locations are: Cilento National Park that preserves numerous traces of ancient settlements made by man, who tiptoes carefully through this tour de force of Mother Nature, discreetly but in perfect symbiosis with the land; Agropoli and its Byzantine castle, plus the 17th century Church of Santa Maria di Costantinopoli. The archaeological center of Paestum is considered one of the most important monumental complexes of Magna Graecia where you can visit the Doric temples of Neptune from the 5th century BC and Ceres from the 4th century BC plus the Basilica of Hera. Countless finds and decorative artifacts are exhibited in the National Archaeological Museum of Paestum. For those with a penchant for shopping, this province offers the chance to purchase a variety of local products. In Positano it is hard to resist the pull of chic designer boutiques, and the local fashion referred to as "Positano style" with shirts and blouses in natural fabrics and flamboyant colours. For literary pundits, the extra thick hand-made paper produced in Amalfi, according to an ancient recipe. Continuing along the Amalfi coast (declared World Heritage Site by UNESCO), you come to Vietri sul mare, renowned for its ceramic tiles. This destination web page has been visited 1,512,735 times. LDA translation team is working for you!